1. 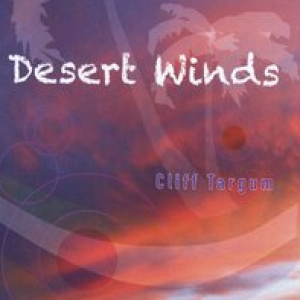 "Desert winds" - This instrumental album contains smooth jazz with Spanish guitars, atmoshpheric sounds as well as heavy metal tracks. 4. Romantic Chanukah - Original easy listening vocal music. This song is inspirational, slow paced and it sets the mood, It has Spanish guitar. This is a hard rock instrumental. 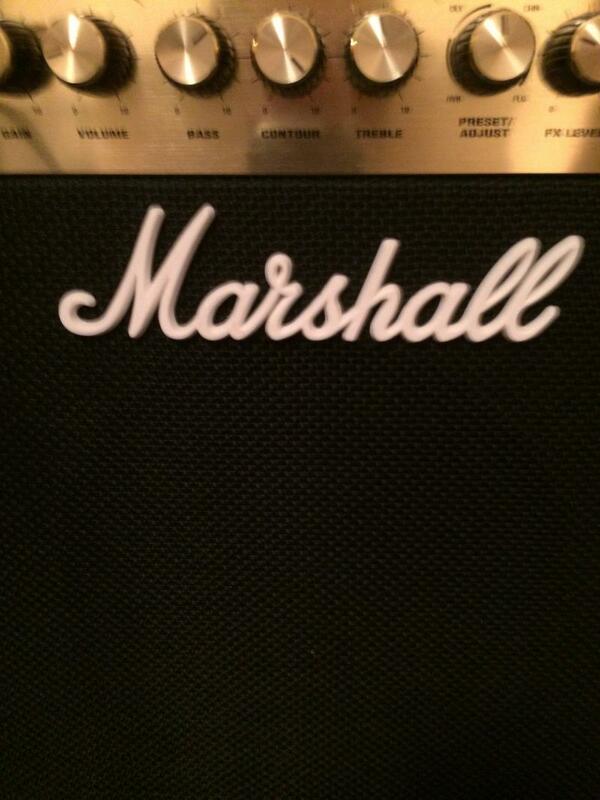 It is up-beat and has shredding guitars. 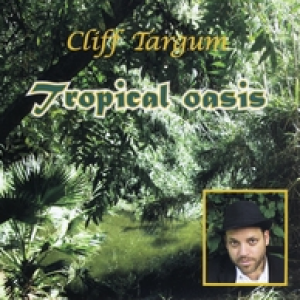 CLIFF TARGUM's ALBUM - "TROPICAL OASIS"
SONG TITLE: "First rain." This is an original composiion. The song has Spanish guitar with middle eastern influences. SONG TITLE: "I lift my soul." This original composition has classical guitar with spacy synthesizers. 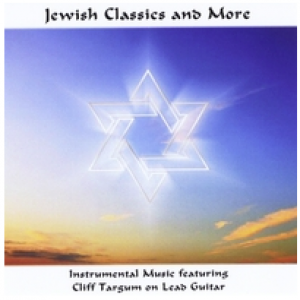 CLIFF TARGUM: "JEWISH CLASSICS AND MORE"
This song is said to have roots back to the early Chassadim. This version has acoustic guitar in the melody.. This instrumental acoustic guitar song is a favorite song to dance to. For booking, questions and comments, see the contact page. 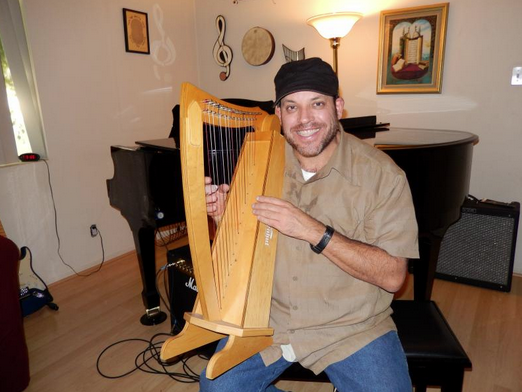 Songs can be heard on youtube and purchased at Amazon, itunes, CDbaby, and other sites. Copyright 2014 clifftargum.com. All rights reserved.